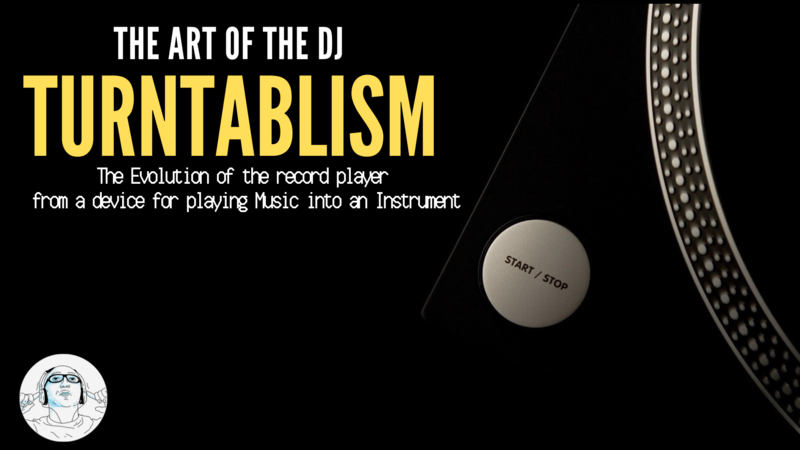 Turntablism: the evolution of the record player from a device for playing music into an instrument. The humble turntable has put music in a spin over the last 50 years, giving rise to a whole new genre of sound, artistic skill and culture. With creating original music using records, turntables and microphones from the early 1970’s onward, Hip-Hop pioneers and visionaries developed many of the turntable manipulation techniques that are still central to Turntablism today. The best-known examples of Turntablism sit within Hip-Hop mostly as Turntablism is one of the 5 elements of Hip-Hop culture. Abbreviation for disc jockey, A person who mixes recorded music. Considered as an art form (turntablism). Techniques include scratching, flare, chirp, orbit and scribble. 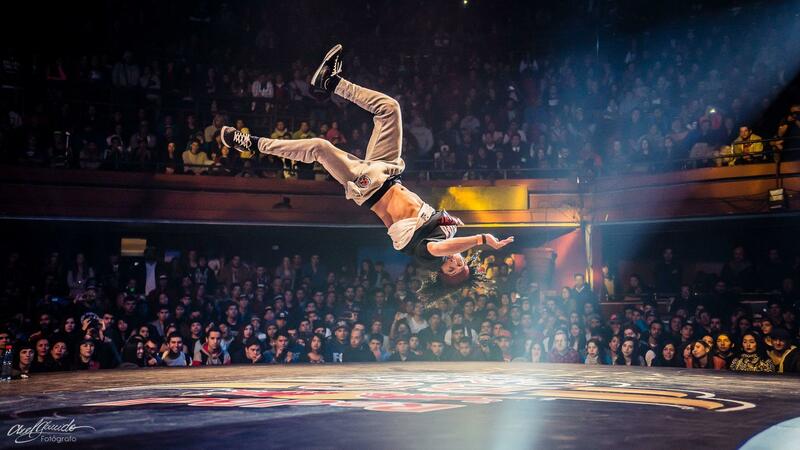 Commonly known as breakdancing, a style of street dance. Dictionary definition: writing or drawings scribbled, scratched, or sprayed illicitly on a wall or other surface in a public place. An element made by Afrika Bambaataa and the Universal Zulu Nation. 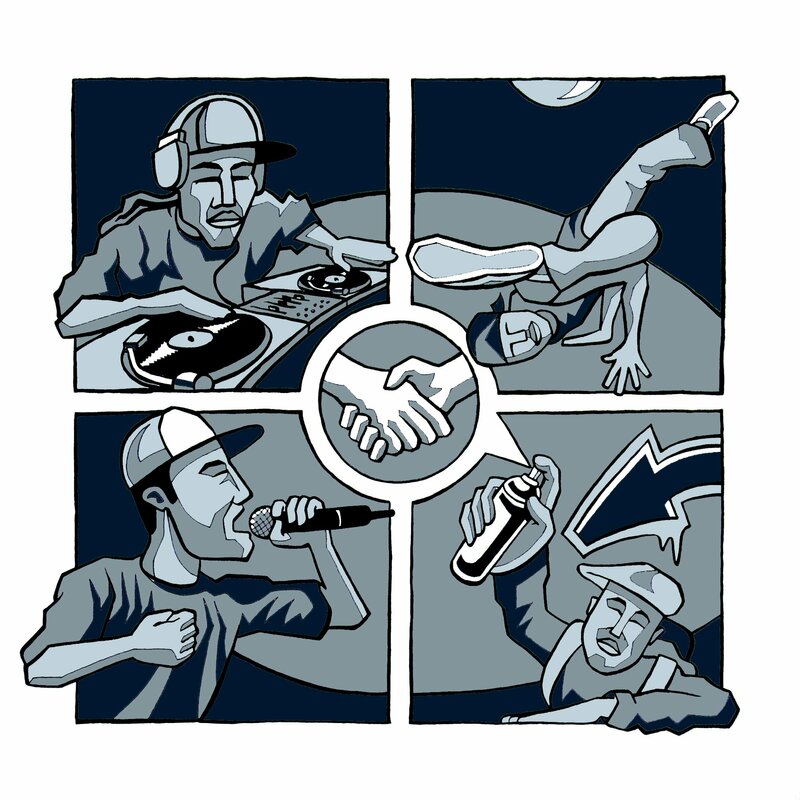 Provides the context that holds the elements of hip hop together. It also explains the differences between hip hip culture and mainstream culture. Many regard KRS-One as the “true teacher” of Hip-Hop culture. Scratch the documentary cover legends From the South of Bronx in the 1970’s to now, explore the world’s most recognized and best Scratchers, diggers, Party-rockers, and Producers. A great documentary film to learn more about the “Vinyl” history, culture of the DJ and the evolution of Turntablism. What are your thoughts on the art of Turntablism? Let me know in the comment box below, Kudos!